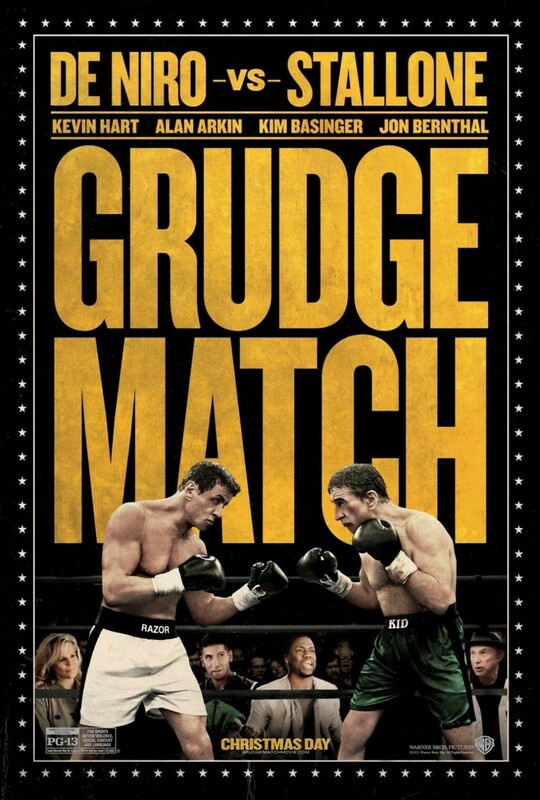 Grudge Match DVD and Blu-ray release date was set for April 8, 2014. In their heyday, boxers Billy "The Kid" McDonnen and Henry "Razor" Sharp were fierce rivals. The pair split their first two bouts, but just before they were set to meet in the rubber match, Sharp unexpectedly retired. The decision not only ended his career, but doomed McDonnen's as well. Boxing promoter Dante Slate Jr. sees a chance for a big payday 30 years later by bringing the two men together in the ring to finally settle their feud. McDonnen and Sharp are well past their primes, but thanks to the world of social media their grudge match quickly becomes the can't miss sporting event of the year.